Ciara’s legal battles with her Future, the father of her child Future Zahir Wilburn are coming to an end just as her career as a brand ambassador for Revlon begins. What curious timing! TMZ reports that Ciara dropped her libel case against Future today because she’s making so much goddamn money professionally that she can’t claim damages. In order to win a defamation case, it seems you have to prove that you’re suffering financially. According to TMZ, Ciara’s making more money now than she was when she first filed the case in February and so this part of her legal troubles are over. 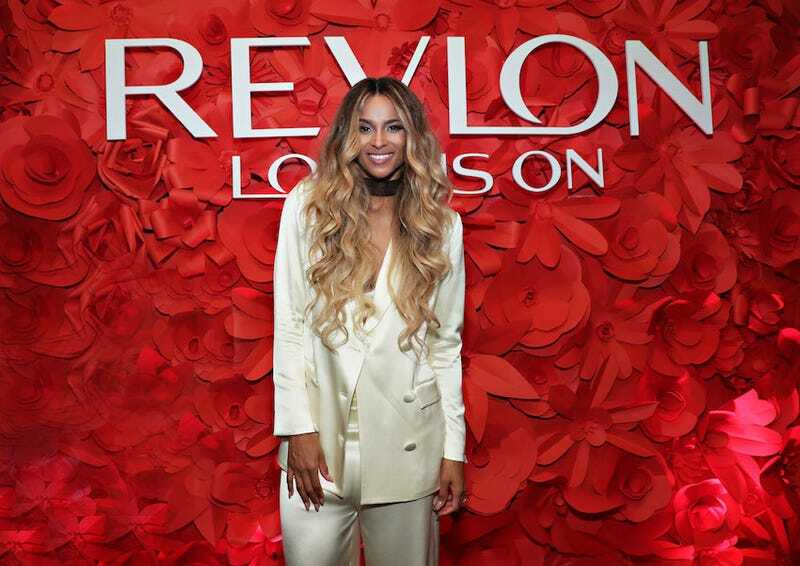 Also interesting to note: Ciara is the latest brand ambassador for Revlon in part because her mom named her after a Revlon perfume and also probably because they gave her a shitload of money. Like, enough money to maybe drop the case she’d been doggedly pursuing against Future for saying some not-very-nice things about her on EVOL and tweeting a bunch of trash that called into question her abilities as a mother. Interesting, right? Very interesting. Fogle’s victim agreed to dismiss — with prejudice — the suit she and her parents filed in March for emotional distress. They alleged that Fogle received video footage of the girl that was captured while she was changing clothes. Fogle filed a counter-claim against the girl and her family in September, alleging that her parents’ negligence and their “hateful and abusive relationship toward each other” were actually to blame for any distress. Glad that this is all behind them, but a little gross of Jared to file that counter-suit seeing as the details of the civil suit are pretty heinous. Taylor then distributed “sexually explicit images of Jane Doe and videos of Jane Doe and other minor children to Jared Fogle,” according to the lawsuit.